Dear Gail, You should drink a couple of beers in a dog tavern more often. This is a delightful story that I am going to our 6 year old grandson, whose very best friend is his German Shepherd. Hi Jack. Hope you and Jan are well and Jan is doing better. Yeah, I had two beers that’s been sitting around here forever and decided to finish them so I could turn the bottles in for deposit. Let me know how your grandson likes the story. Can’t believe I’ve written something a child would like. Take care. Thank you for an early morning chuckle! 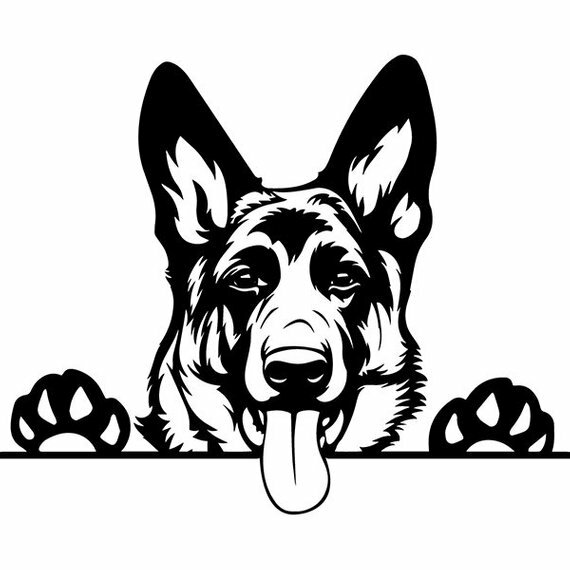 href=”https://www.marshallspetzone.com/?utm_source=SurendraV”> German Shepherds are very athletic dogs and their intelligence makes them unique. You can train them to do anything and their ability to stop at command makes them one of the easiest breeds to train. Their wolf like muzzle helps to track offenders in the police force or sniff out drugs or any contraband products. Even as a pet you can train them to be the perfect guard dog. Thank you for your comment and the info. I believe I subconsciously selected a German shepherd because of their intelligence.